When it comes to Godzilla, no one loves this terrifying monster more than the Japanese. “Gojira” has been a staple of Japanese culture ever since the giant creature first appeared on Japan’s silver screens in 1954. 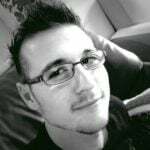 It was not long thereafter before the hype struck western audiences. 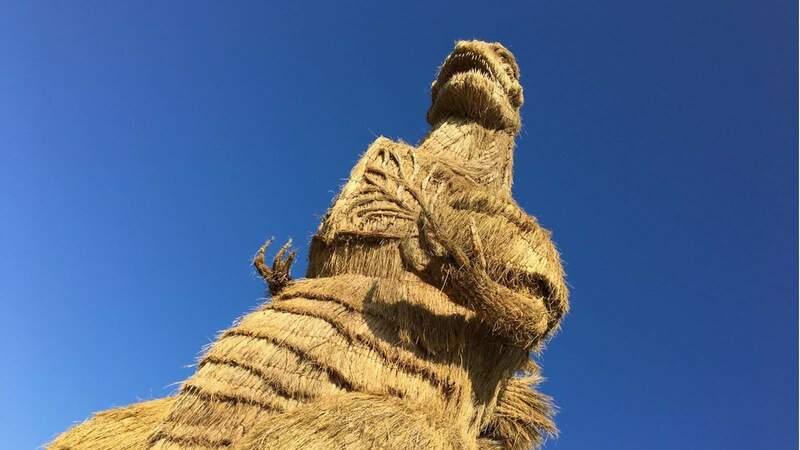 In order to celebrate its annual Dōntokagashi Harvest Festival, the small Japanese town of Chikuzen erected a 7-meter tall Straw Godzilla. It is based on the likeness of Shin Godzilla that released in Japanese theatres earlier in 2016. 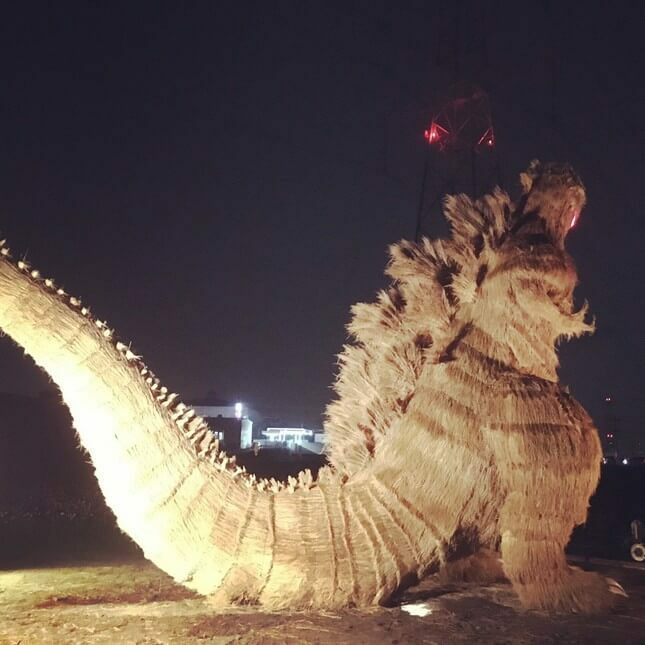 This Godzilla statue is made almost entirely out of straw and bamboo! Incredible! The project took 20 people over four months to plan and design. After the initial design stage, when the straw needed weaving, the replica took more than 150 volunteers and four weeks to finish up. What makes it even more impressive, is the fact that the monster is faithfully recreated — including even the scales in its body and unique chest pattern! 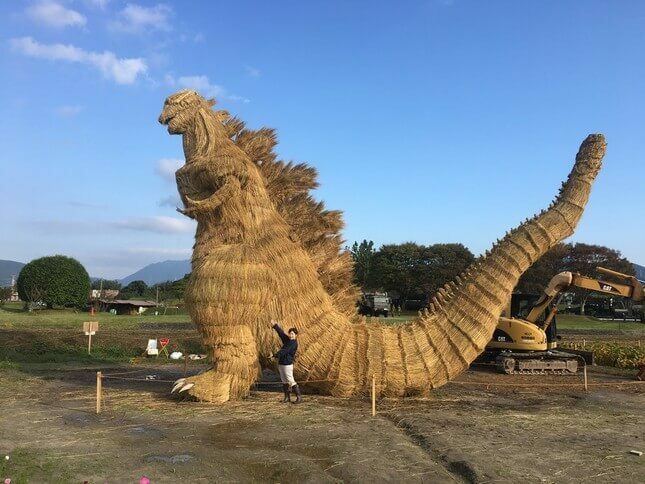 In total, the Straw Godzilla statue measures in at around 10-meters thanks to its huge tail alone. As an added bonus, some of the volunteers added LED lights to the artwork, giving the Straw Godzilla an eerie glow at night. The Anime News Network reports that the project was finally complete on Halloween, after a number of setbacks (like the weather). It is an amazing feat, not only to get more than 150 random people to come together and work on such a project; but also because of the sheer dedication that went into it. 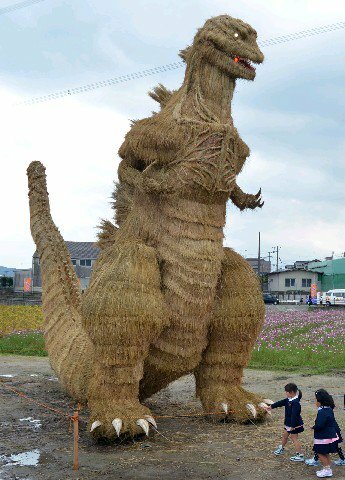 Unfortunately, however, as with all good things, Straw Godzilla must be deconstructed in the near future. Straw does not, after all, last forever. According to the Anime News Network, the statue will stay up until sometime in December.